Additive manufacturing, a.k.a. 3D printing, is one of the most important advances in manufacturing, period. And with 3D printers becoming more available (and affordable) every day, anyone can become a manufacturer, from an engineering student making single parts to a startup hoping to sell millions of customizable products. 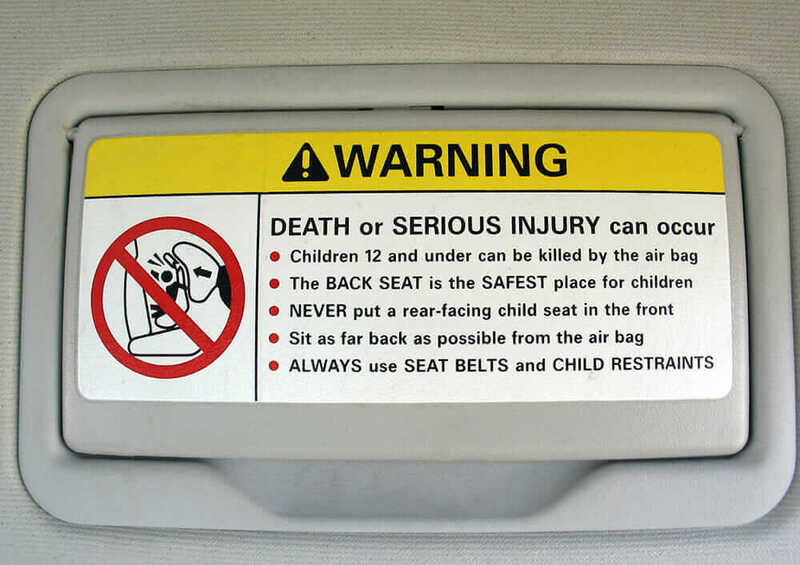 The possibilities are exciting, but it’s also important to be aware of product liability law. Many are already talking about intellectual property (IP) in this context. In fact, whole companies are being formed solely for the purpose of protecting IP in the 3D-printing arena. But few are talking much about liability. Patrick Comerford aims to change that. A trial lawyer specializing in complex product liability, Comerford brings a valuable perspective for those considering or already engaged in additive manufacturing (AM). It turns out that where the industry has come from can offer a lot of guidance about where it’s headed. 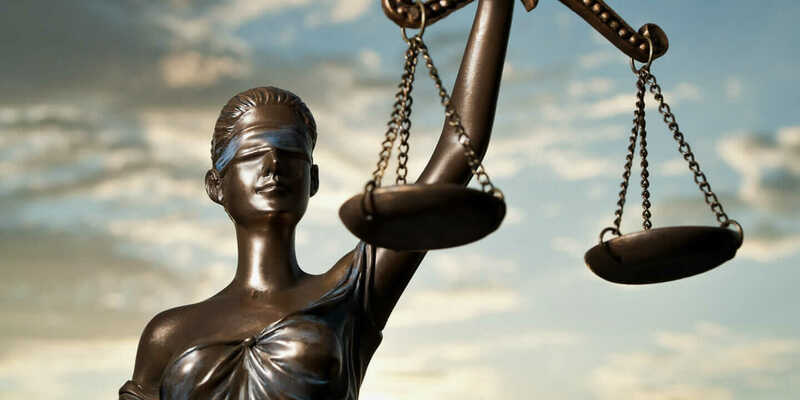 According to Comerford, there are three reasons you can sue a manufacturer for liability: manufacturing error, design defect, or insufficient warning (which explains the warning labels on everything from plastic bags to coffee cups). Of those three, a negligible number of cases are brought for manufacturing error, simply because very few errors are made. “We’ve worked out the kinks, and the systems have been refined,” he says. 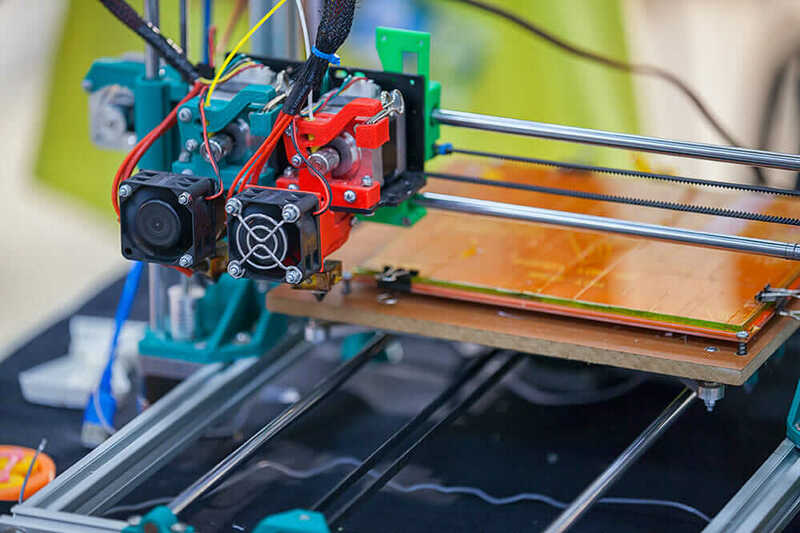 If you’re making and selling 3D-printed products, even on a small scale, it’s important to know about liability law and learn from 3D printing history. Knowing about the issues and your responsibilities up front can save you time, stress, and money. Comerford offers these tips for additive manufacturers, big and small. 1. Follow the industry standards. Traditional manufacturers have had decades to agree on the best way to do things and, if sued, only have to prove that they followed and met industry standards. Additive manufacturing is too new to have such standards—yet. 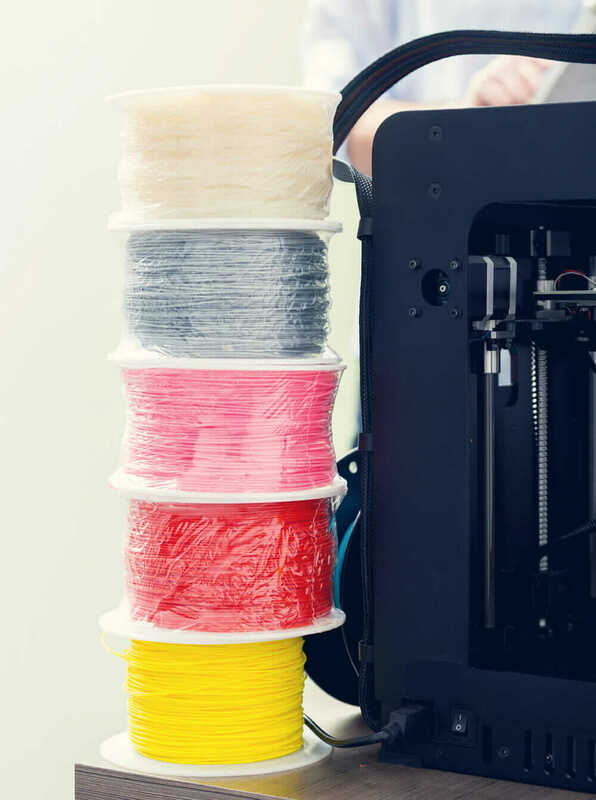 For example, the tensile strength of a 3D object can change based on its orientation while printing, meaning each piece can have different quality. “A lot of people getting into AM are focused primarily on their product, but you should also focus on your process—what raw material you use, the uniformity of that material, and whether that uniformity is guaranteed,” Comerford says. He notes that two major standards committees, ASTM and ISO, have already come together to ask for a joint standard for additive manufacturing, which is a first for any industry, especially one that’s so young. Standards will be established soon, so keep your eyes and ears open. 3. Know what your insurance covers. How a thing is made can affect how it’s covered in a liability claim. For example, many insurance companies have a “carve-out” for nanotechnology, meaning the same piece that’s covered when made using traditional processes might not be covered if you make it using nanotech. Making small changes to your process, such as swapping out the raw material or vetting to meet standards, might enable you to get your product and process fully insured. Read the fine print in your insurance policy, and if you have any questions, call and ask someone. Then, check in with your insurance company periodically to stay on top of changes or new rules. 4. Consider innovative ways to protect yourself and gather information. One great thing about additive manufacturing is that keeping complete, accurate records of your product development is built into the process: Every iteration is saved as a separate file. Digital design lets you go back and review every step and idea—which means you can prove that you made your product safer. New technology also means new ways to protect yourself, such as embedding a sensor in your product. Passive sensors can monitor things like product treatment, maintenance, and repair history. Active sensors can alert users when they’re using products incorrectly or dangerously. Whichever you use, it’s one more effort to make your products safer for users. Additive manufacturing is changing the way things are made—and that’s a good thing. Just be sure to ask yourself how you can make not only the best product but also the safest one using the safest process. “If you have the application and can perfect your process, none of these issues will change your path,” Comerford says. But addressing them now will boost your chances of success and put you a step ahead of many competitors as part of this exciting and rapidly evolving industry.